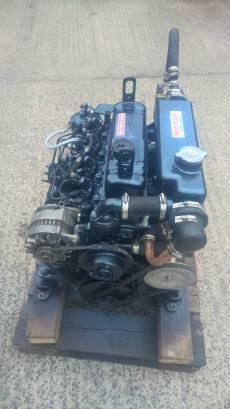 Thornycroft T90 / BMC 1500D 35hp 4 Cylinder Heat Exchanger Cooled Marine Diesel Engine Package. 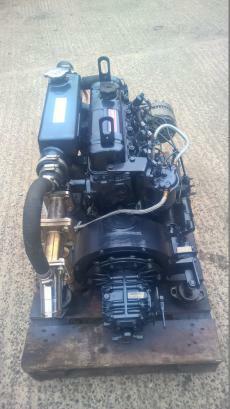 Several good used units available in stock and can be built to buyers requirement with a choice of TMP, ZF/Hurth, PRM and Borg Warner gearboxes as required. 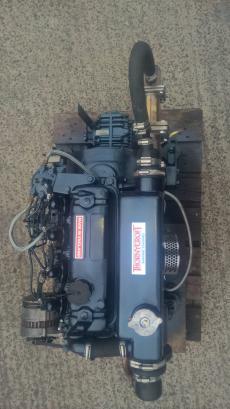 All engines have been test run, steam cleaned, serviced and repainted to a high standard at our workshops and are packed on a pallet ready for shipment.